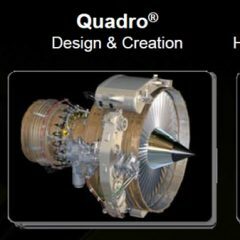 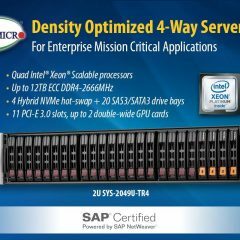 The new 4-way SuperServer is SAP Netweaver Certified with S4 HANA Certification coming Q4 ’17. 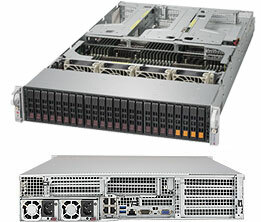 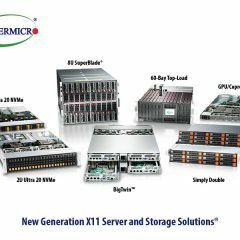 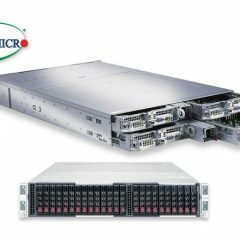 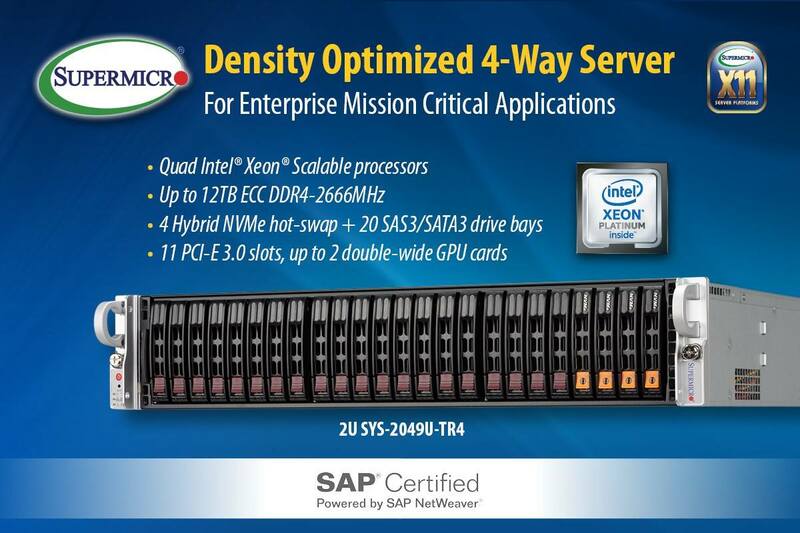 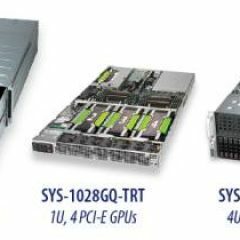 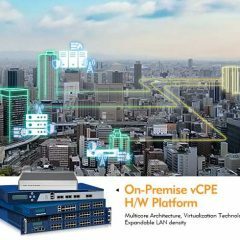 EIM E.S.C is the exclusive representative of Supermicro in HPC, Storage & IT. 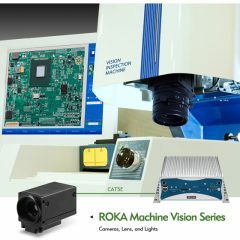 Contact us for additional details.